Techs save time and sell more. Transmit invoices right into Quickbooks without data entry. Go paperless, increase profitability and give better service. See how your business is doing, and how to improve it, in one glance. Organize, from scheduling to billing. Boost recurring income. Bill and collect faster. 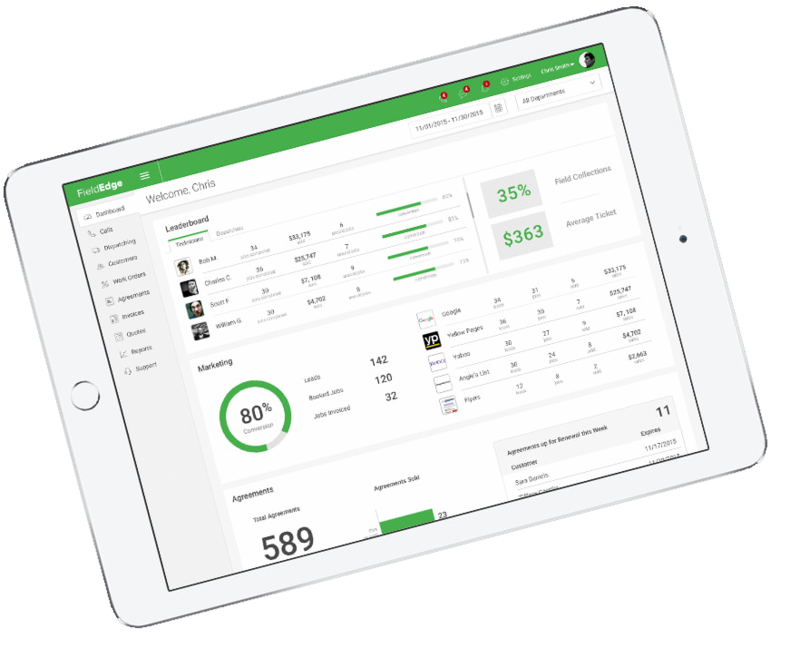 FieldEdge, dESCO’s new name and new product, combines our 35 years’ experience and the latest technology into the ultimate field service management system, powerful yet easy to use. Connect everyone from field techs to the office. Never forget to schedule or bill jobs. Know how your business is doing. No more entering things twice. Everything you input goes into QuickBooks as if it were all one system. Track your marketing spend. Boost recurring income from service agreements. Wow customers with your service. 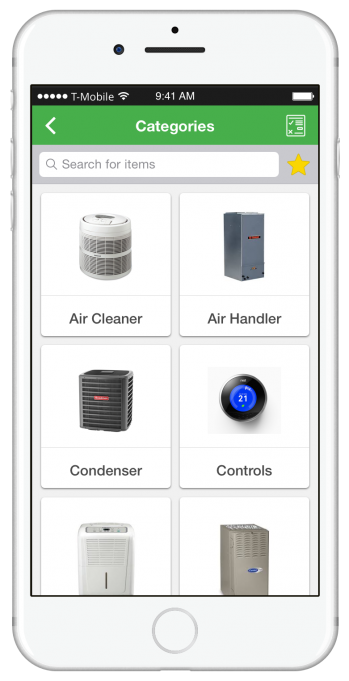 Arm your techs with our mobile tools. Techs get more done in less time and become better salespeople, increasing profitability. On each tech’s mobile phone is an arsenal of tools to handle jobs more quickly and professionally, while boosting income on every work order. A visual library of inventory items by category helps techs sell additional equipment and services, showing good, better and best options. 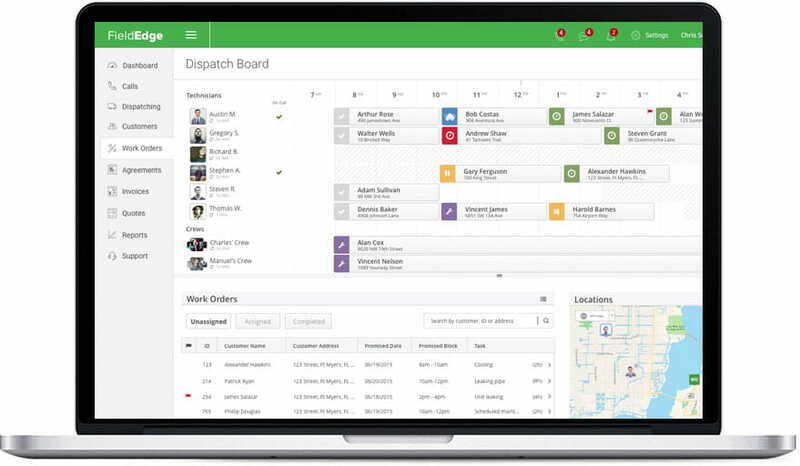 Dispatchers can see status of all work orders and techs on a single screen in real time. Office staff saves 20+ hours per week on data entry alone – QuickBooks integration is automatic including invoices created in the field. 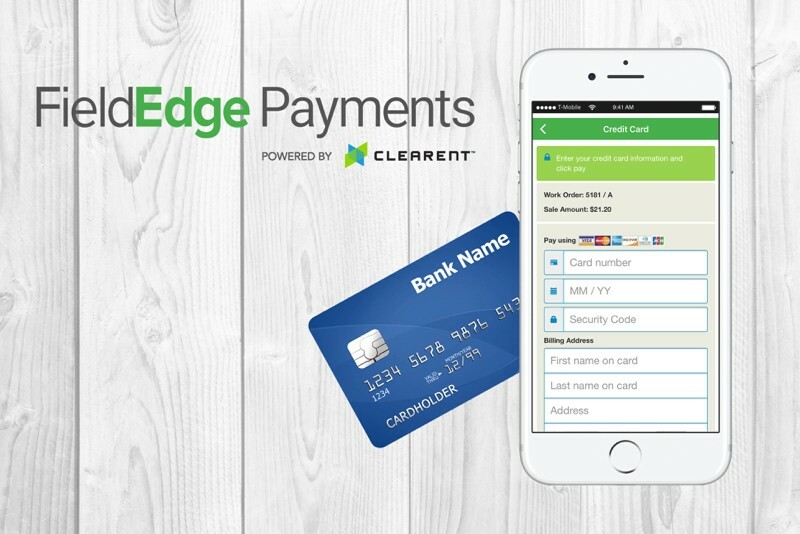 See every customer’s history and know when to schedule or bill service agreements. Dashboards give you a running snapshot of your business, accessible from anywhere. In one glance, know where your marketing dollars are giving you the most bang for your buck, actual versus potential sales, upcoming or expiring service agreements, and which techs are making you the most money.